If you want an Android phone that looks and feels great, in addition to a ton of other pros, the Huawei Mate 20 Pro is a great choice. The sleek glass back is a thing of beauty, but in the event of a drop or fall, it won't hold up very well. Keep it safe and protected with one of these cases! Phone release after phone release, Spigen proves that its Neo Hybrid is one of the very best cases money can buy. It has a fantastic design that's durable, grippy, and maintains a slim profile. There are also tactile button covers and precise cutouts for the camera and ports. If you're after heavy-duty protection, then Spigen has you covered with this tough, yet stylish design. Fashioned from carbon fiber and TPU for exceptional shock absorption, the Rugged Armor offers great protection without adding too much unnecessary bulk to the Mate 20 Pro. This Almiao case is grippy, thin, and speckled with a nice texture that makes it easy to hold on to without increasing the phone's overall thickness. While it doesn't provide a lot of protection for the Mate 20 Pro's sides, there's enough here to keep its glass back from exploding when dropped. Good enough for us! It may feel like a sin to cover the Mate 20 Pro's stunning design with a case like this, but if you're known for regularly dropping your phone, it's a sacrifice you'll be glad you made. This option from SUPCASE is rated for 20-foot drops, has a built-in screen protector, and a rotatable holster so you can easily hook it on a belt or bag. 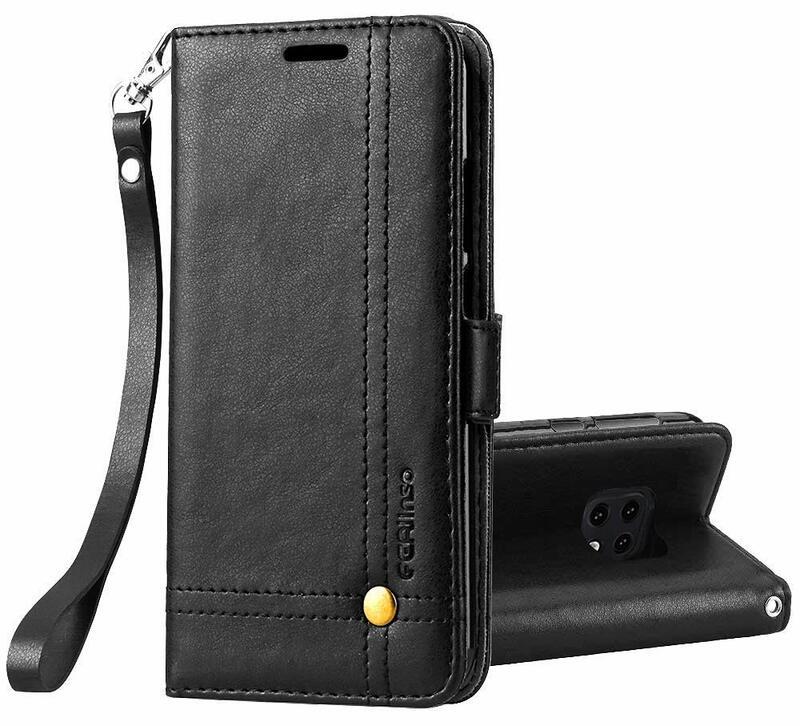 This official Huawei flip case is clad in luxurious leather, protecting your Mate 20 Pro from knocks and scrapes. And it also features a transparent section on the front, allowing you to view the date, time and other basic info without opening up the case. This style of case has previously been exclusive to Huawei's Porsche Design phones, so it's great to see it for the mainstream Mate series. Using a glass-backed phone doesn't have to mean settling for inevitable scratches around the back. 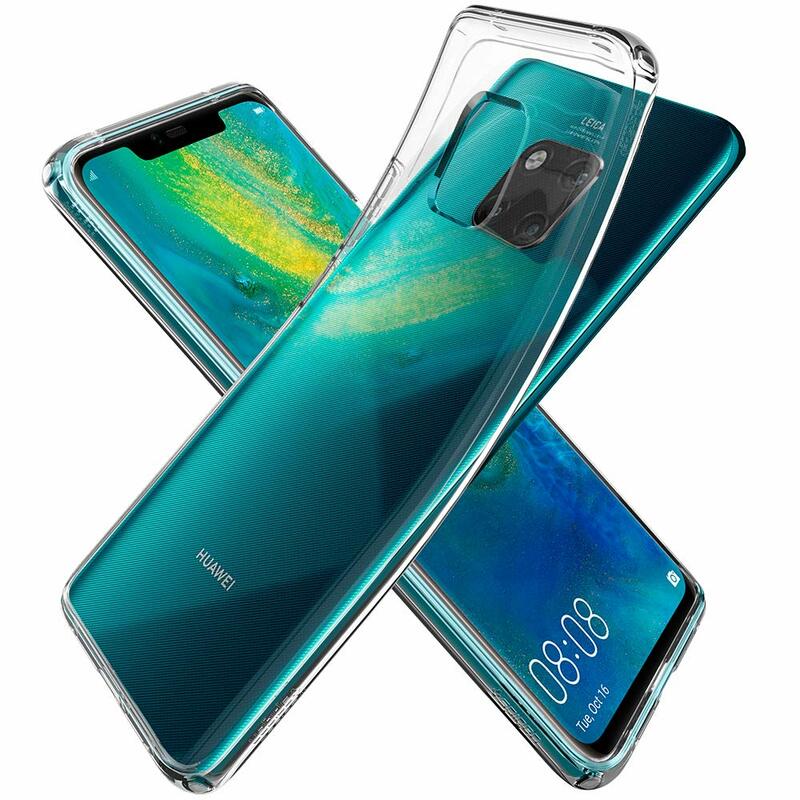 A transparent case like Spigen's Liquid Crystal offering lets you admire your Mate 20 Pro's impressive design while protecting the back and sides from damage. Huawei's official silicon case for the Mate 20 Pro offers easy grip and a great in-hand feel thanks to its soft-touch rubberized texture. And on the inside, a fabric coating protects the glass and metal parts of the phone's design. 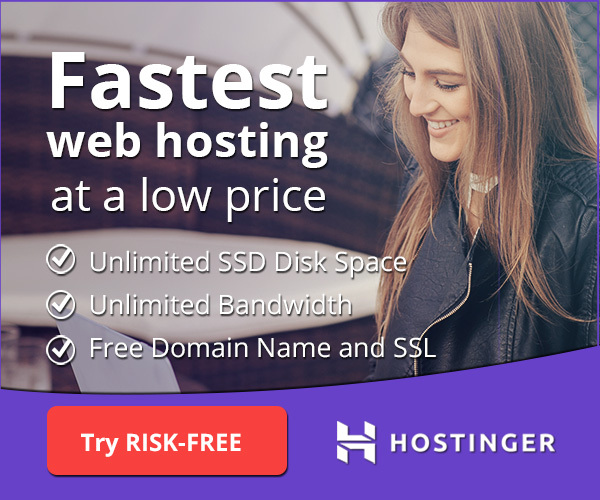 At the time of writing, it's available for less than half the usual price. With a thickness of just 0.7mm, this super-slim case protects the back, corners and sides of your Mate 20 Pro without adding excessive bulk to the phone or interfering with its wireless charging functionality. It's also available in five color options to match your personal style. A good wallet case not only protects your phone, but also lets you leave your full-sized wallet at home. That's exactly what this stylish leather offering from Ferilinso does, with extra space for cards and cash, along with neat wrist strap attachment and your choice of four colors. Better still, it even offers kickstand functionality for watching videos on the go. 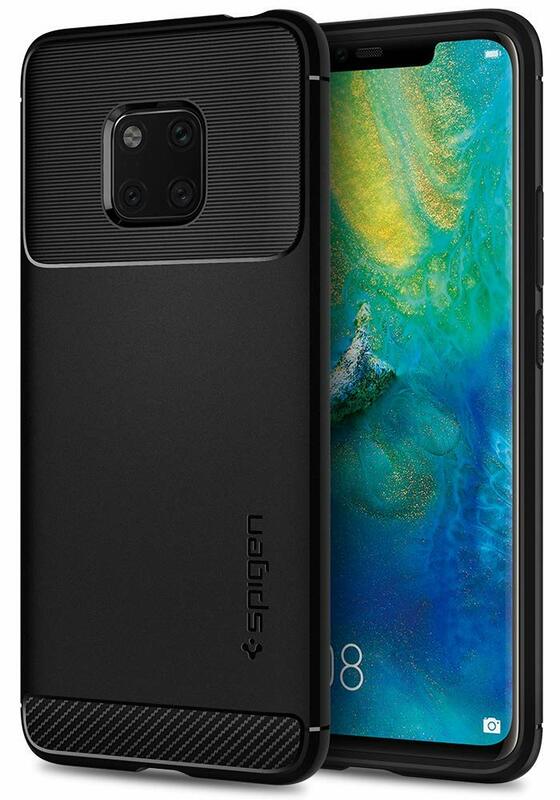 If you live in the U.S. and need a case for the Mate 20 Pro that'll look great while still offering plenty of coverage for the phone, the Spigen Neo Hybrid is an easy choice. 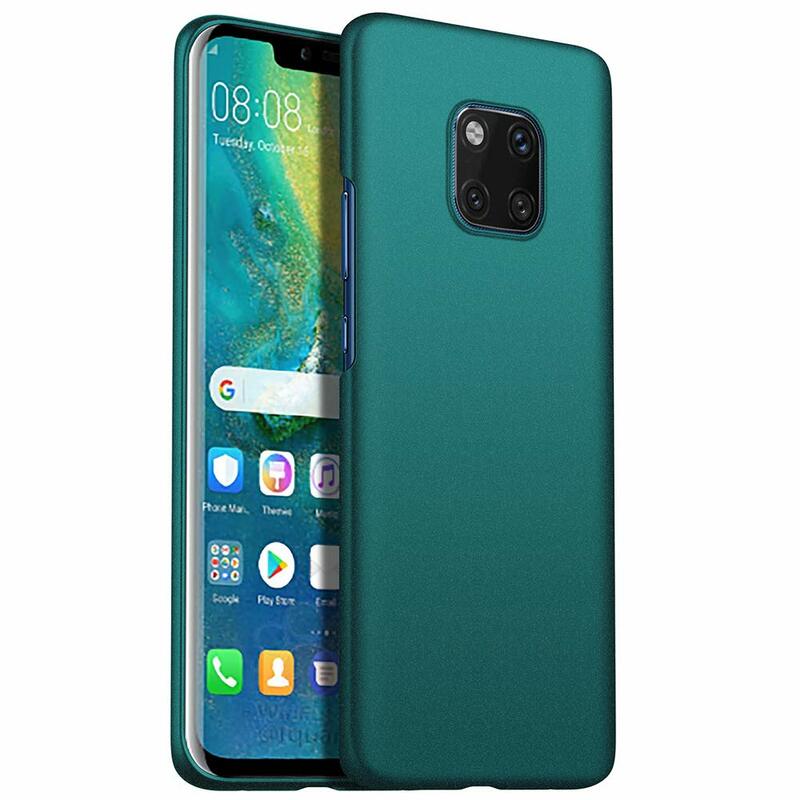 This is one of the cases we recommend for just about every phone that comes out, so do yourself a favor and pick it up for the Mate 20 Pro. 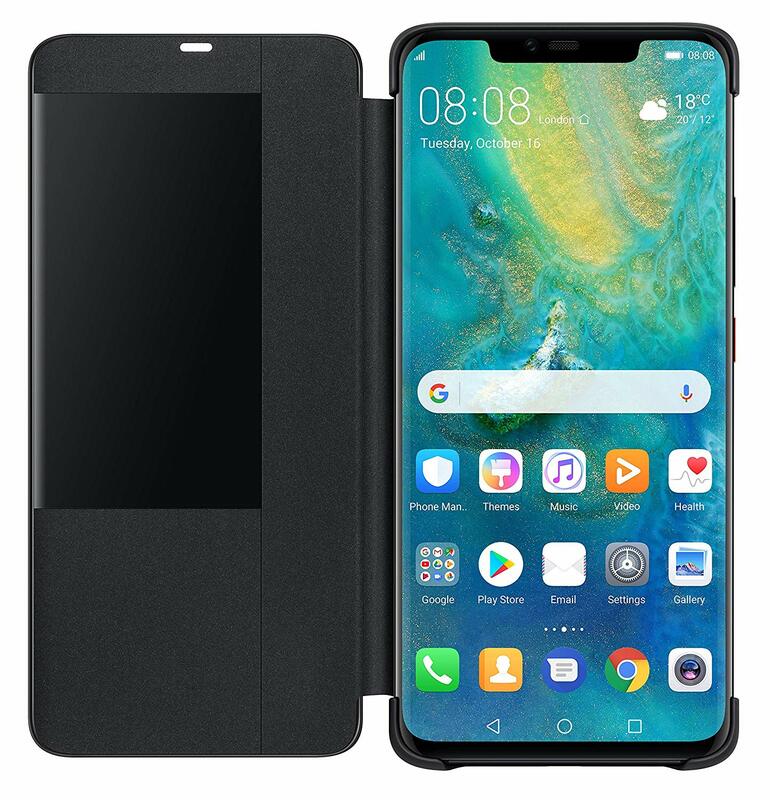 Alternatively, if you live in the UK, you've got access to great, official cases from Huawei like the Huawei Silicone Case and Huawei Active Sleeve. Third-party cases are often some of the best you can buy, but if you have the chance to buy ones from the same company that made the phone itself, you can guarantee it'll fit like a glove.